First appearing as the Zulus for the 1909 New Orleans Mardi Gras celebration, the Zulu Social Aid and Pleasure Club has survived a long and tumultuous history. Named after the African tribe, the Zulus routinely ranks as one of the most memorable and anticipated krewes of the Carnival season. The organization is composed of men from the community, and membership has swelled since the organization's headquarters opened in 1978. A private social club, the Zulu Social Aid and Pleasure Club requires an invitation from an existing member in order to join. Getting involved in the community will help you get an invitation. Move to the New Orleans area. A community-based organization, the Zulu Social Aid and Pleasure Club takes pride in its community membership base. Joining the Zulu club requires being a member of the New Orleans community. Visit the Zulu headquarters, located at 732 N. Broad St in New Orleans. The headquarters features a lounge where members and guests can mingle and relax. Meeting as many Zulu members as possible will heighten your visibility and allow you to make a favorable impression on the organization. Become active in the community and participate with local charities. Membership in the Zulu club requires more than just preparing for Mardi Gras. The organization takes great pride in helping the community and donating time to local charities will help prove you are Zulu material. 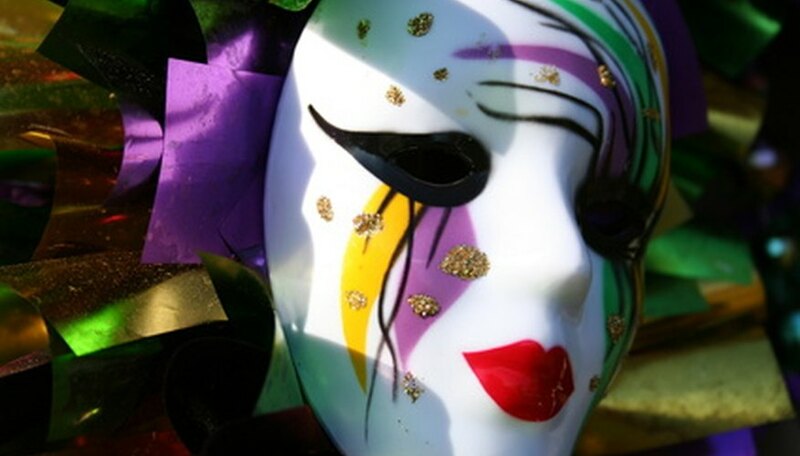 Participate in planning and organizing a Mardi Gras celebration. Getting involved in the celebration of Mardi Gras will get you much-needed experience and provide an opportunity to meet members of different krewes. The more people you meet involved in Mardi Gras, the more likely you are to get invited to join a krewe. While the Zulu club does appoint a queen for its Mardi Gras parade, the Zulus are a men's club and do not consider women for membership. As of 2011, the Zulus sell a chance to ride with them during the Mardi Gras parade. For $1,500 you can ride on a float and participate as a Zulu during the 2011 Mardi Gras celebration.